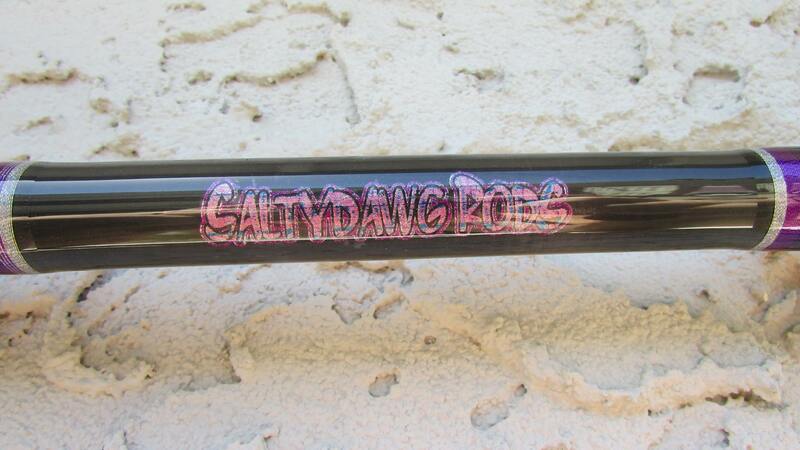 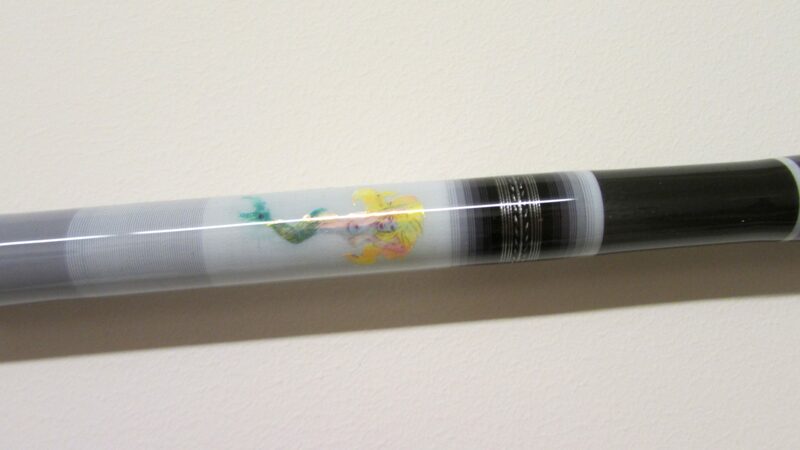 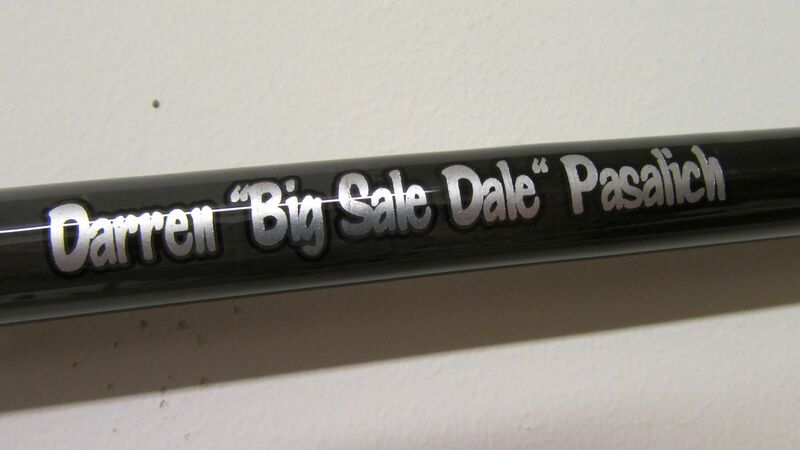 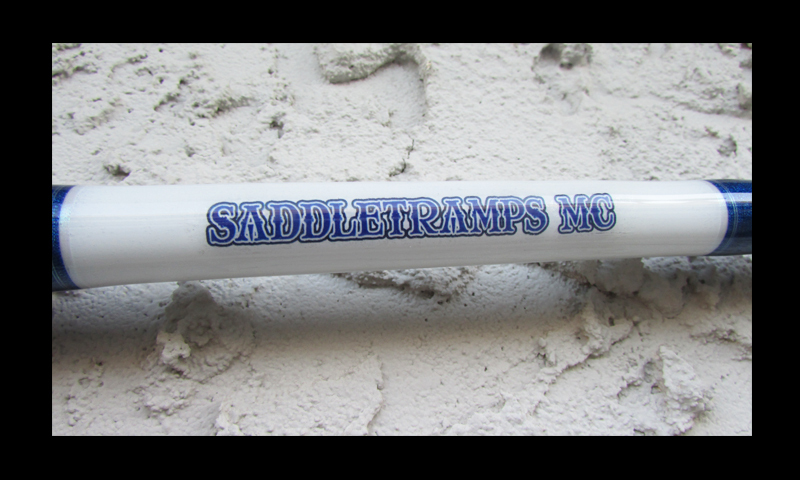 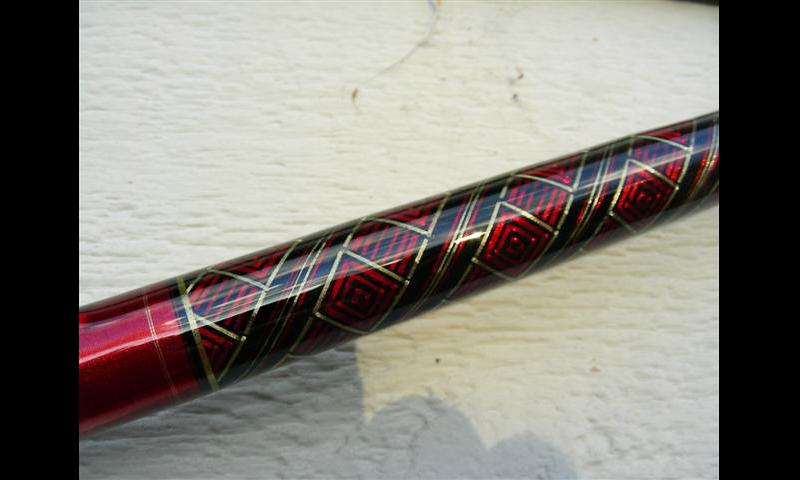 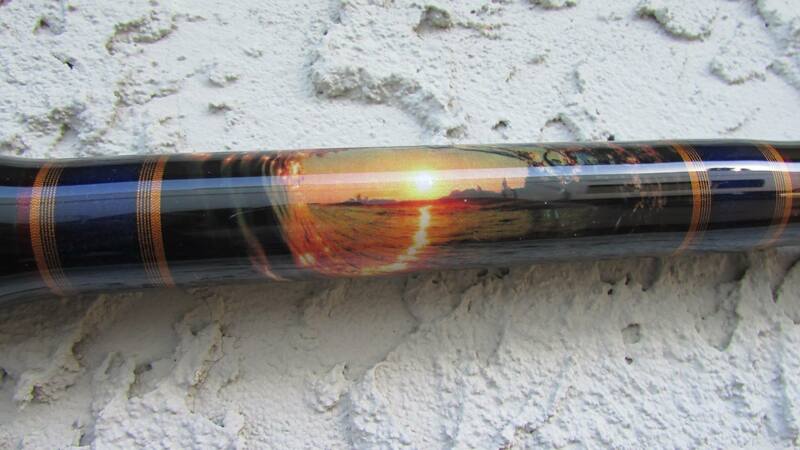 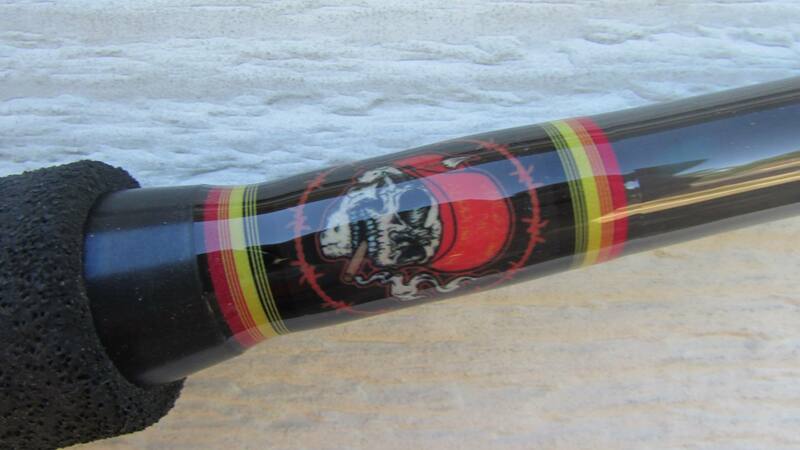 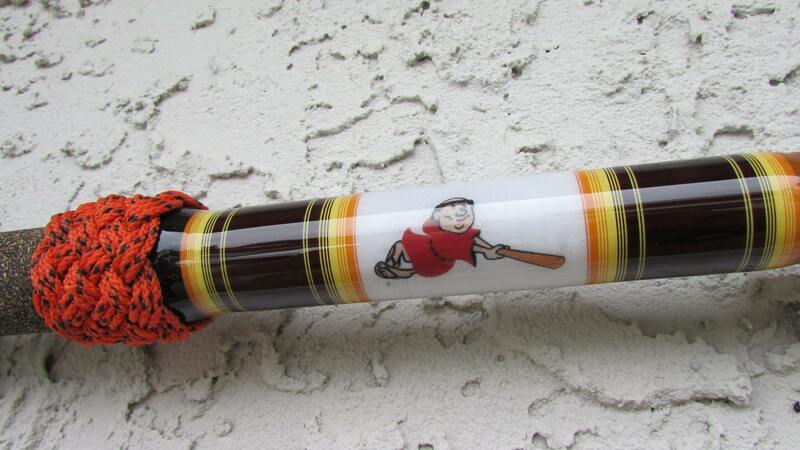 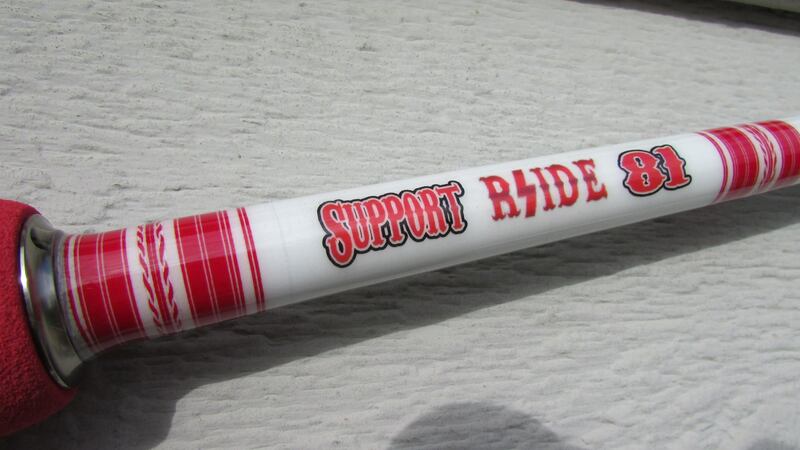 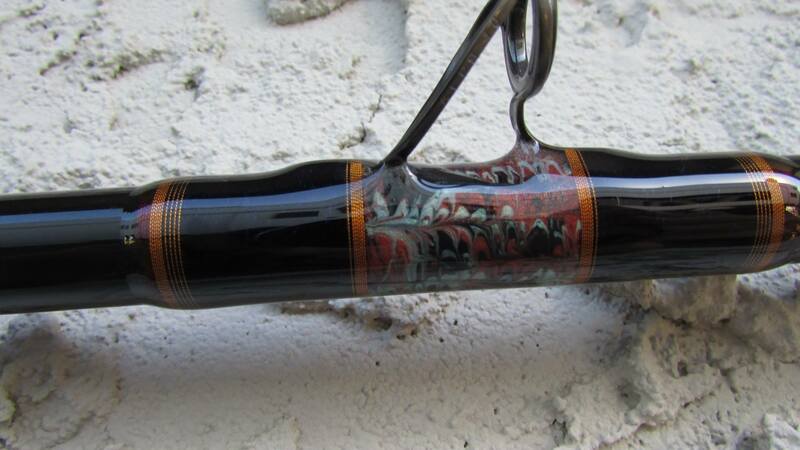 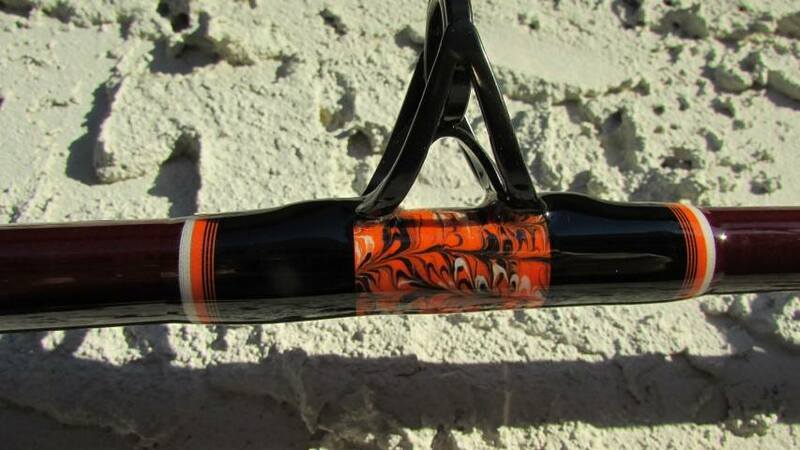 Bill Havens at Salty Dawg Custom Rods builds only the finest hand-tailored, custom fishing rods. 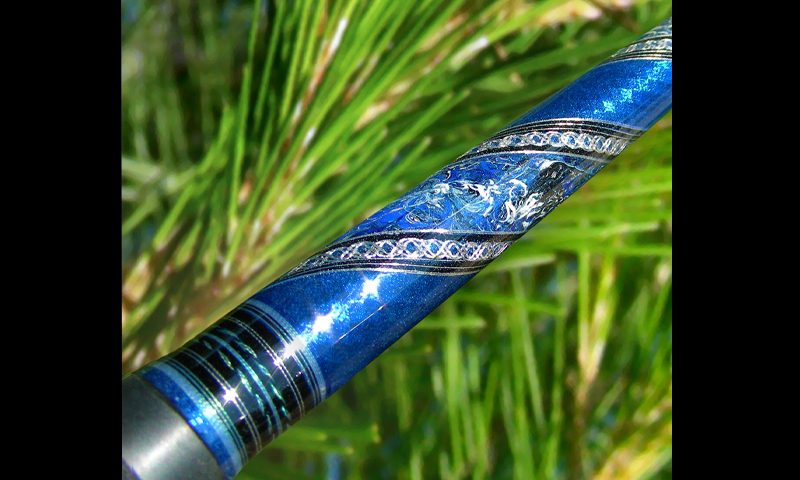 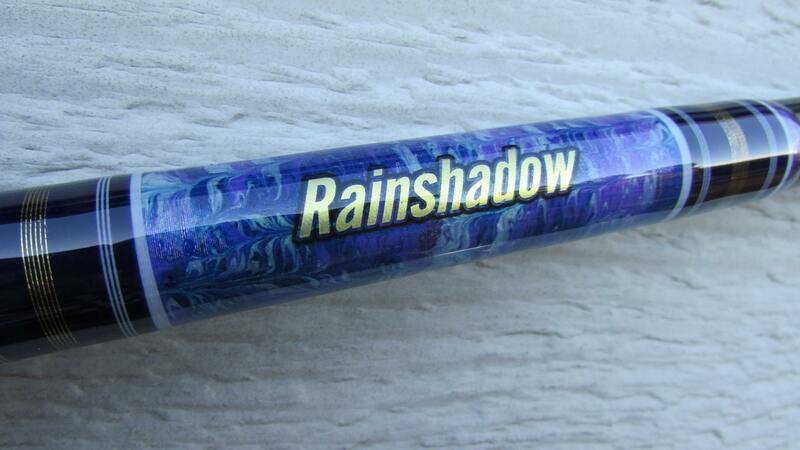 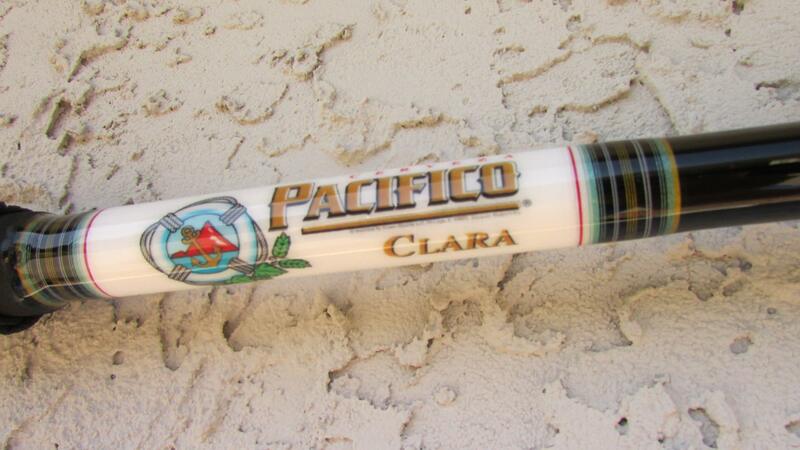 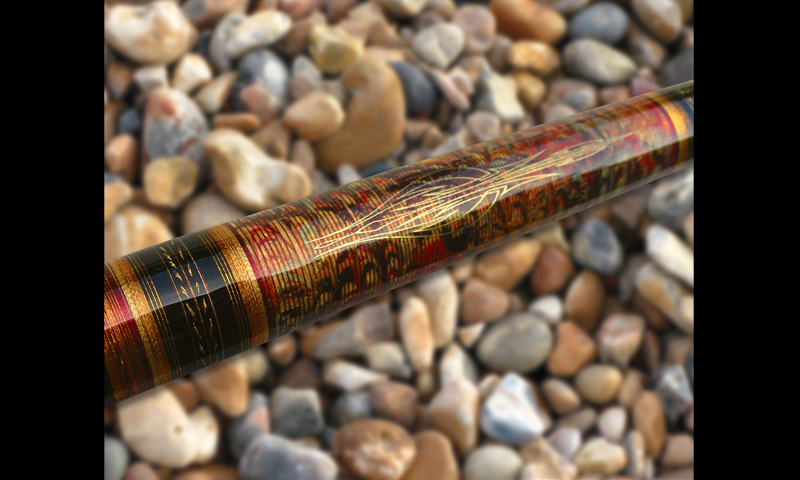 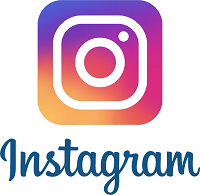 He caters to the performance, aesthetics, and design specifications of novice, avid recreational, and tournament fishermen who want and truly appreciate only the very best in a hand-crafted, custom-fit, and one-of-a-kind custom fishing rods with the utmost attention to detail. 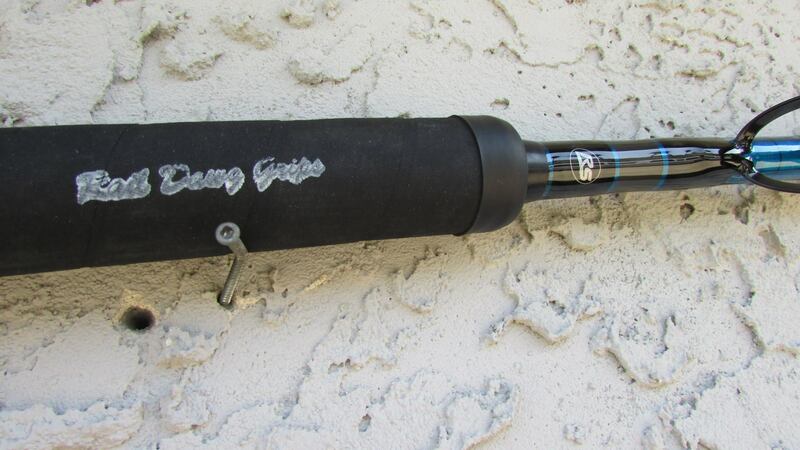 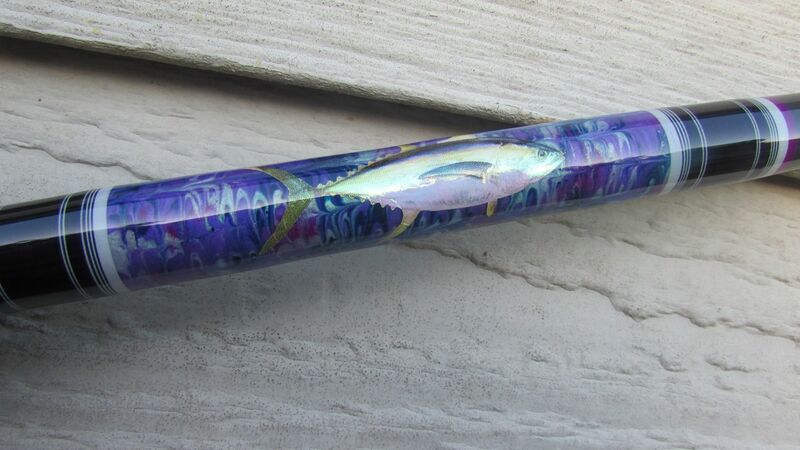 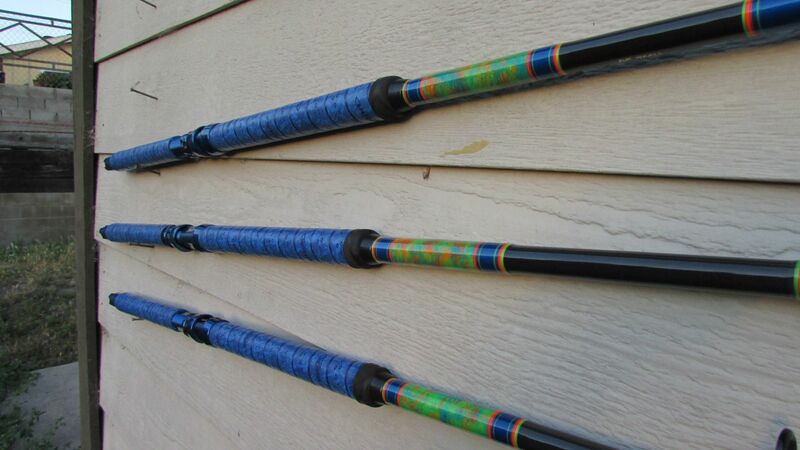 Whether you’re looking for the best inshore rod, a rail rod for trophy size tuna using our patented Rail Dawg Grips, or a totally off the wall one-of-a-kind custom fishing rod, Salty Dawg Custom Rods can make it happen for you. 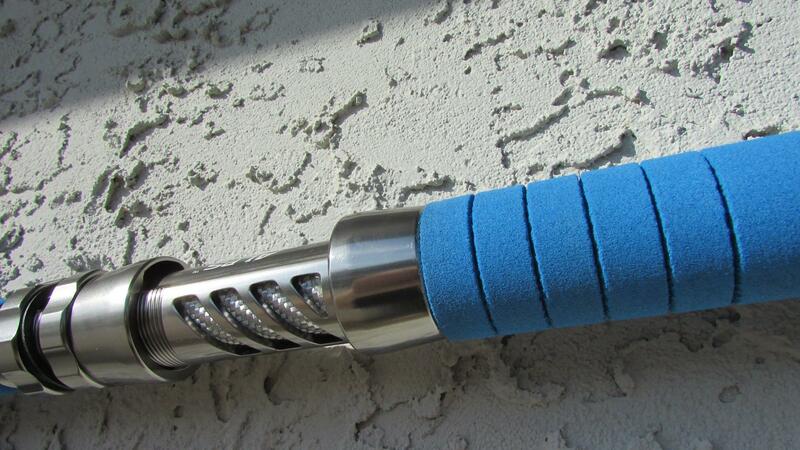 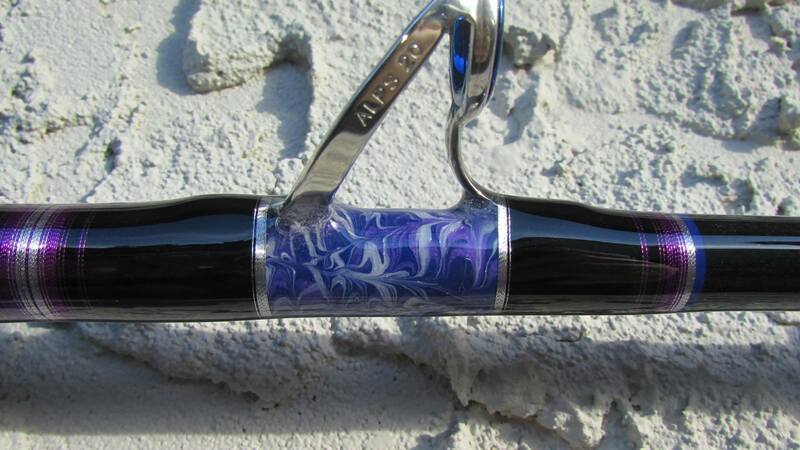 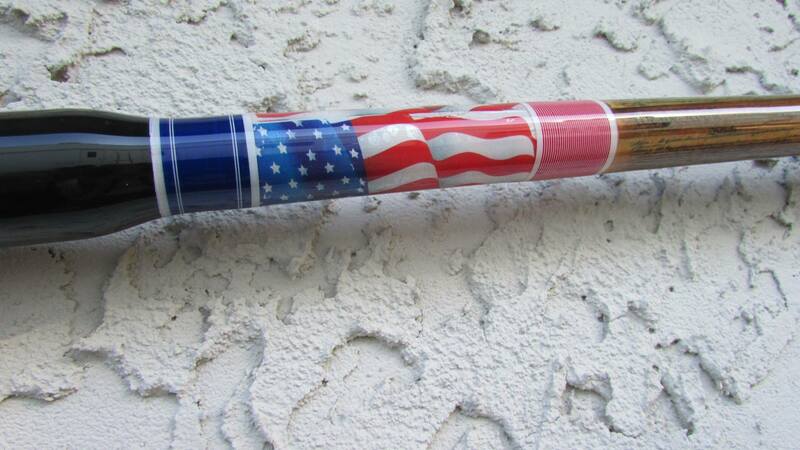 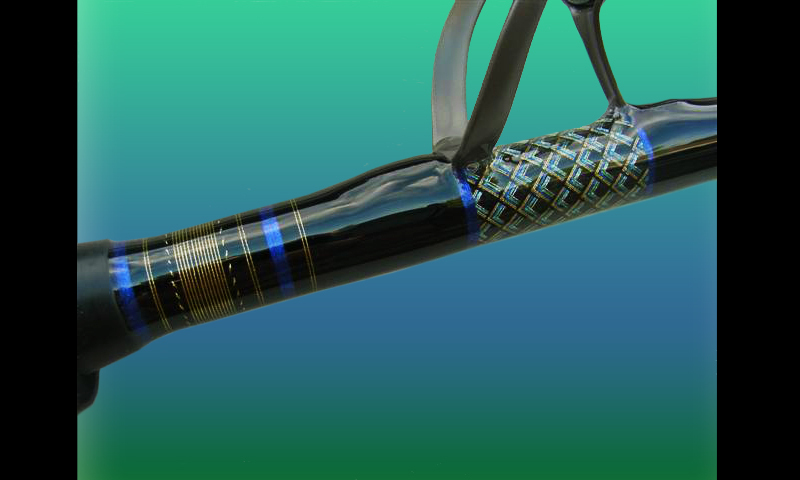 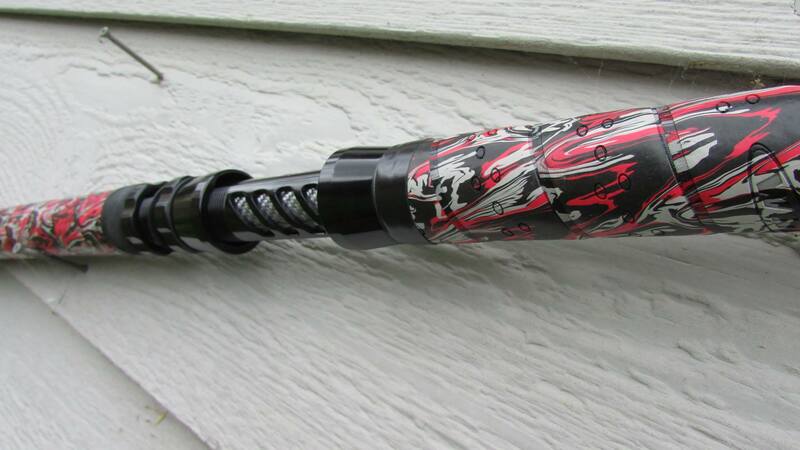 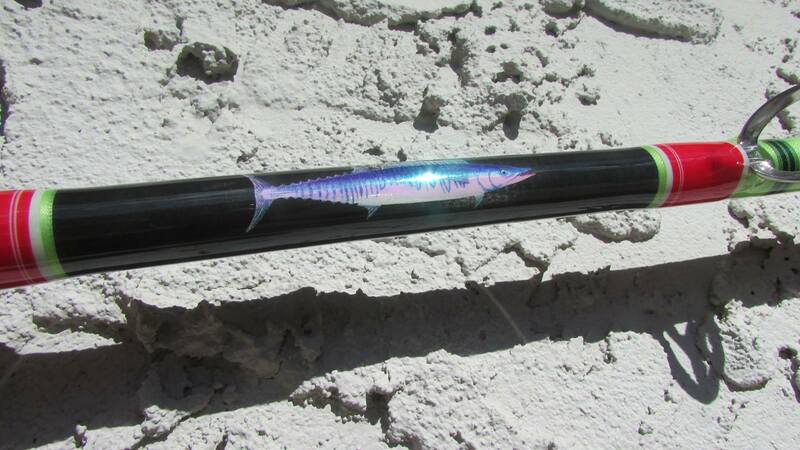 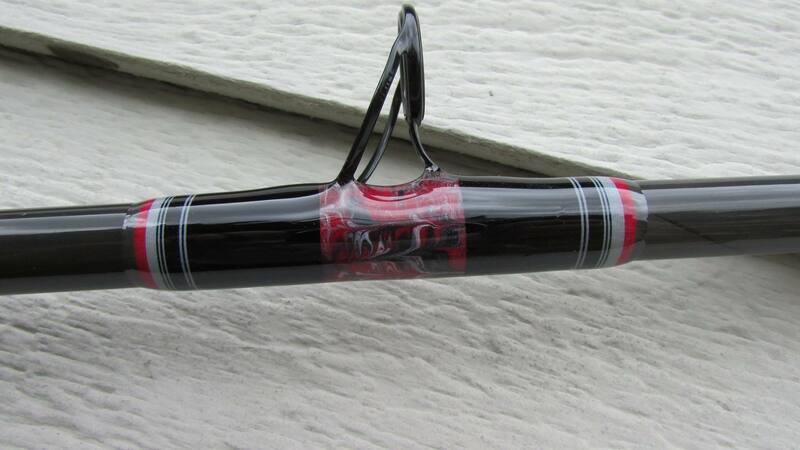 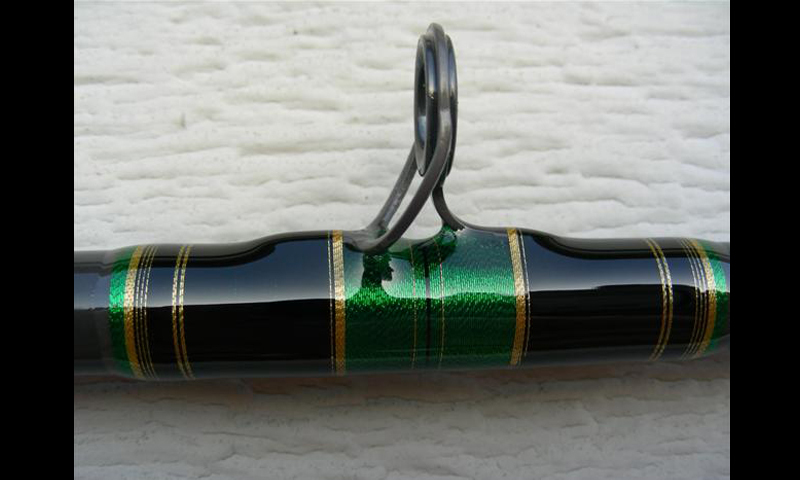 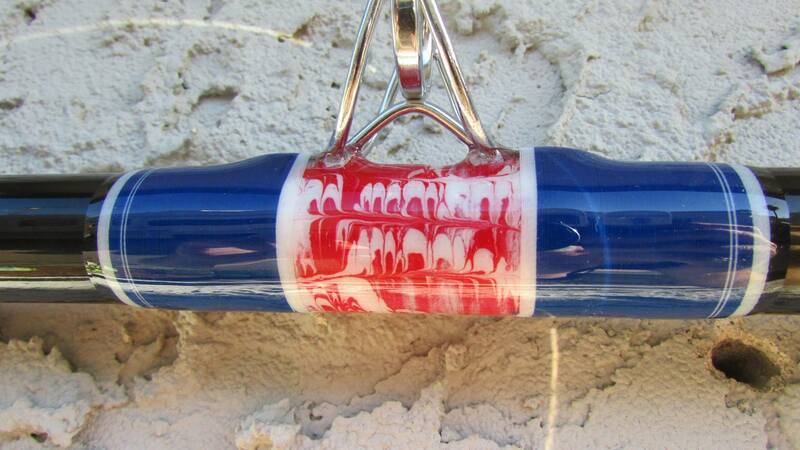 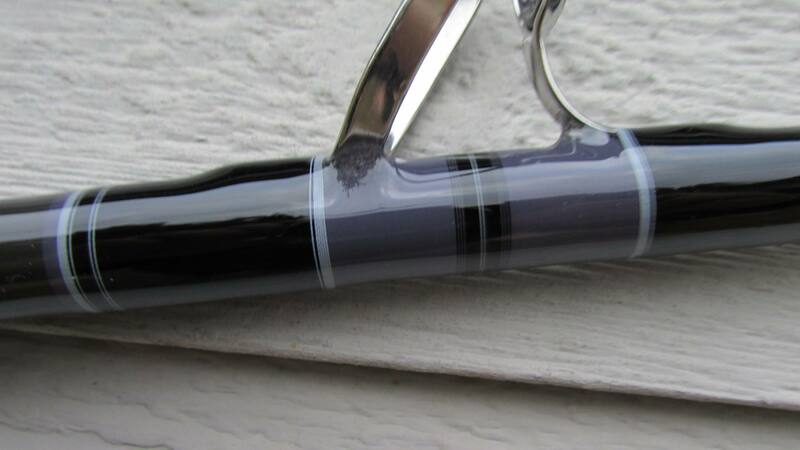 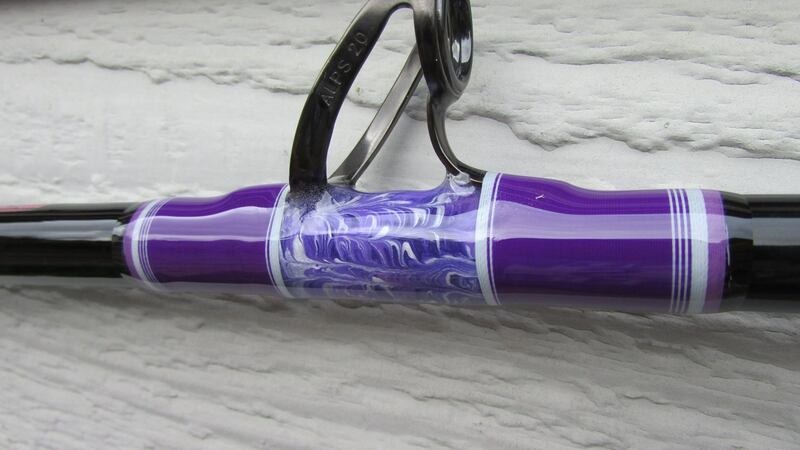 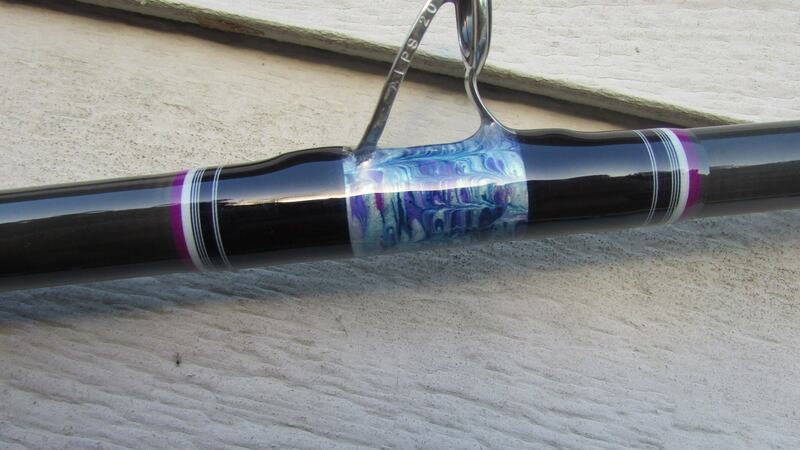 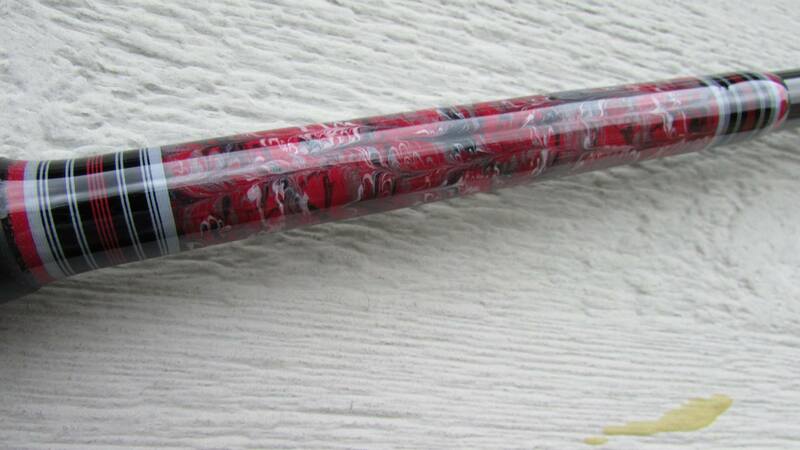 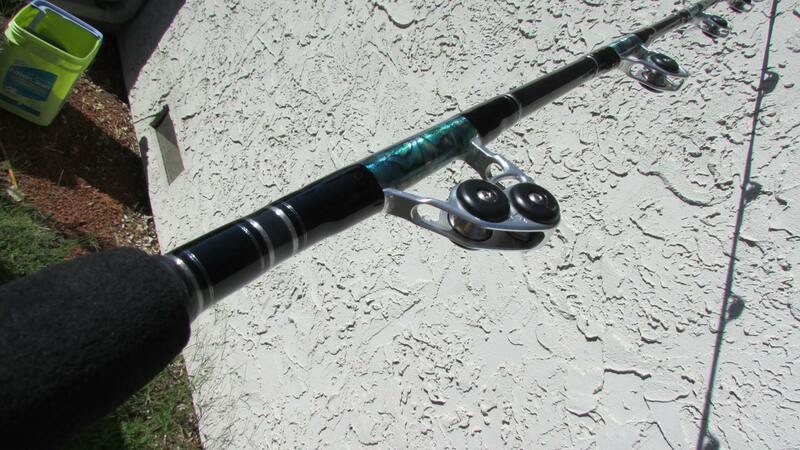 Leverage Bill’s rod building expertise and superior rod designs to build the custom fishing rod of your dreams!